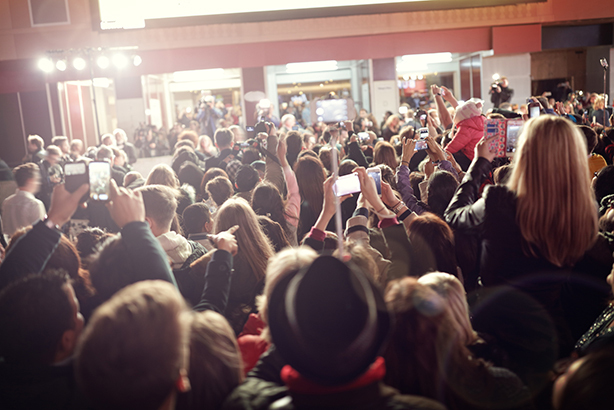 Cathal Morrow, global CEO (and sole employee) of Quingenti PR, discovered the dangerous lure of fame when he found himself on the other side of a PR campaign. A decade ago I tried to spend a year without lying, and write a book about it, and briefly became something of a media sensation. I was in most of the nationals, the darling of drive-time radio. Unfortunately, though, I was promoting nothing but my narcissistic self. The PR professional within had spent years laughing at clients who loved the media too much, whose major motivation was 15 minutes of fame. You know the sort, the tech CEO who’ll fly halfway round the world to discuss the myriad advantages of a light brunch. Which was why I woke up at dawn to talk to Radio Australia about my year without lying, and even travelled to Birmingham to be on daytime TV. The result? I wanted to spend a year without lying to test a philosophical idea. As an exploration of truth. But when I became a bit famous all that changed. I changed. It’s not that I believed my own PR; I became it. The book was no longer a gentle philosophical quest, but a brilliantly clever populist romp – or so I thought. It was never published, because it wasn’t me, and because it was crap. So the next time you’re faced with a media-obsessed client, think of me. Kindly, please. It’s tough when you’re at the other end. Fame, even a quarter of an hour of it, seduces. But on the train up to Birmingham gently remind them coverage isn’t an end in itself. It should do something for their company, for their brand. It needs to be authentic, honest. True.